Easily-wielded axe crafted for battle and inflicting standard damage. Its weight can be used to inflict high damage, but must be used carefully as it leaves its wielder open to retaliation. Starting weapon of the Warrior class. 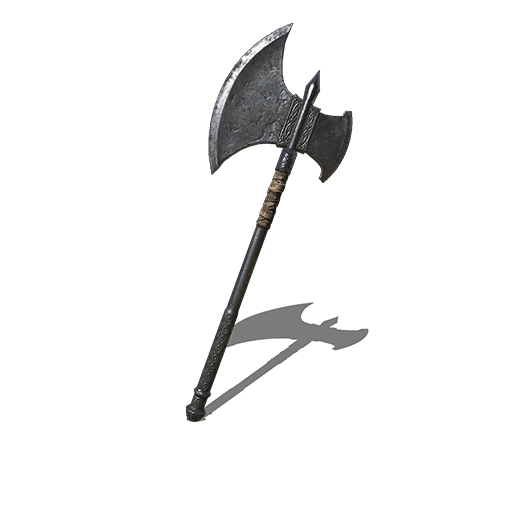 A Deep Battle Axe can be looted from a Mimic in the room below the Lothric Wyvern in High Wall of Lothric.